Ceal is home to eight different sentient species, each of which has built civilizations of their own. The biggest physical differences are between the two four-pawed species, known as the Lyerelij, and the six two-legged species which are called Retafilij. 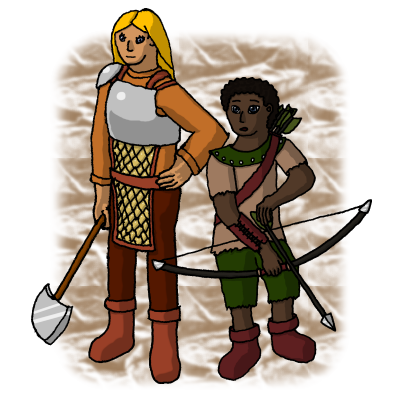 The Wel are the most diverse race of Ceal. A race of two-legged mammals, predators and prey alike, one would expect much internal conflict and discrimination. However, somehow the Wel are all connected by a sense of kinship, that makes them work together all the better. Each race has their own individual strengths, and it is by combining these myriad of strengths that makes the Wel into a race of formidable team players. 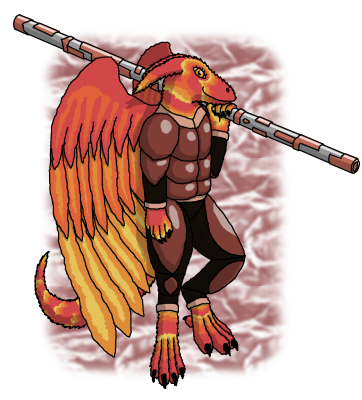 A species of humanoid Dragons, the Draykin are as diverse as their Dragon ancestors. They are devoted to the preservation of nature and are adapt at utilizing Iserialogy to manipulate plants in amazing ways. The Draykin are wise and patient, and many great sages were born of this old race. The harmony of all living things is their supreme goal. The Dragons are the oldest intelligent race on Ceal. Their species is attuned to the thirteen elements of Ceal, and has developed into an equal variety of races, each looking distinctly different from one another. Nonetheless, they are one species and one heart, and cooperate happily with one another, as well as with other species. 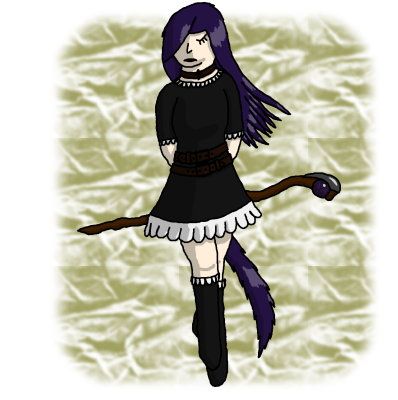 A species of half-beast-people, the Celinne resemble Nefilim sporting the tails, claws, ears and eyes of the animal associated with their clan. They have the ability to turn into these animals at will, though the size of their Lyerelo morphs still resembles their size in Retafilo morph. 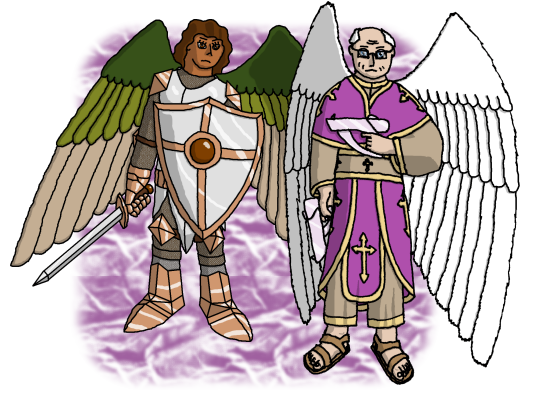 The Sprites are a species with a high affinity for Iserialogy. 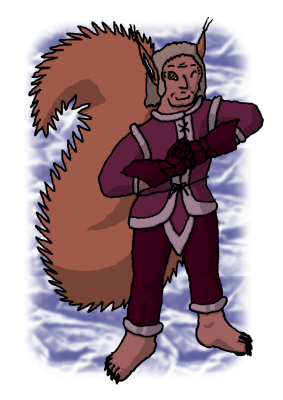 They resemble Nefeilim children of various ages, and are characterized by a tail, lots of hair, and their inherent ability to levitate. No matter how old they become, they retain a childish nature through their lives and are usually quite impulsive. Being almost completely Iserial beings, their mastery of Iserialogy is second to none. 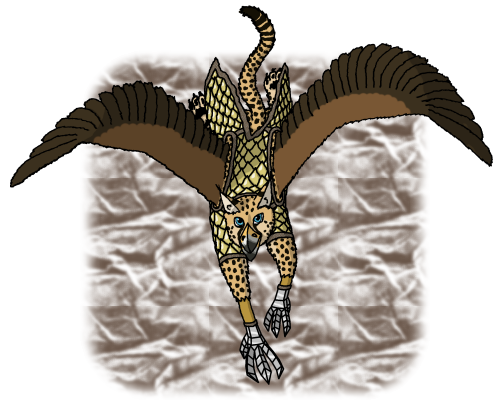 The Gryphs are an energetic and short-lived species. As such, they live their lives to the fullest, savouring every moment, not wasting any opportunities, and ever-curious for new things to experience and learn. 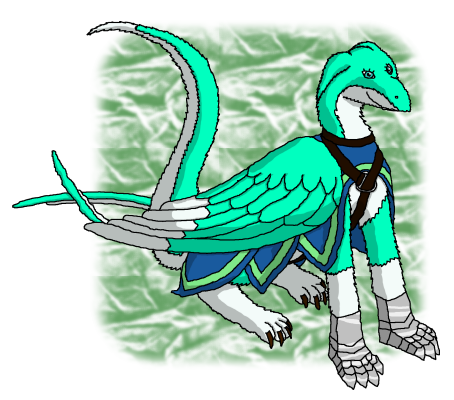 They are without a doubt the most skilled fliers on Ceal, easily surpassing even the Dragons. 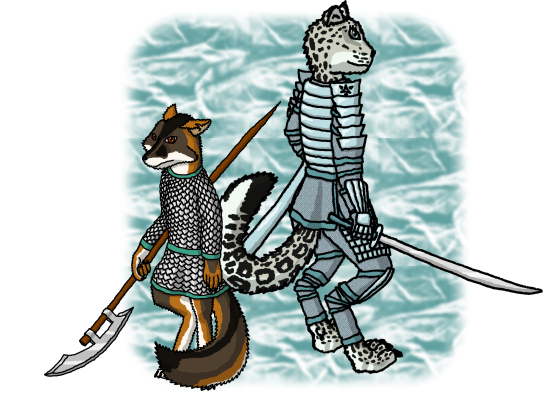 They love to play with each other and also members of other species, but when the going get tough, they are reliable allies, and fearsome foes. Wrought in the image of the goddess Nova, the Nefilim are a diligent race. They may lack the defining characteristics of other races, but they make up for it with hard work. It is said that if a Nefilim sets his/her mind on something, it's only a matter of time until he/she succeeds. 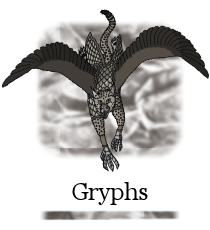 The Seraph resemble Nefilim, but with majestic feathered wings sprouting from their backs, which they use to soar the skies and observe their surroundings. They are incredibly intelligent, and reasonably charismatic, traits which help them acquire leading positions wherever they fly. Progress is their primary motivation.